When it is time to start to have your kids start to learn how to save? Never. It is never too early to start to teach them about saving money. It is important to teach them about managing their money and how to spend wisely. That is where piggy banks come into play. Yes, they can be cute, friendly, and charming, but they also pose as a work of progress. Piggy banks these days come in a variety of shapes, sizes, and designs. They all help save money and give your kids a head start on the responsibility of being fiscally smart. Below you will find the Best Piggy Banks for Kids on the market. Giving your kids the best head start will never be as easy as this. 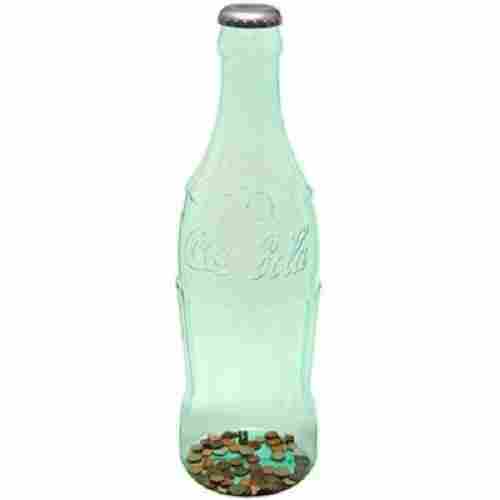 This page was recently updated to include the 10 best piggy banks, no matter you or your child's spending habits. A wide variety of options and styles are listed to appeal to every type of saver. In addition, details, cost and availability for each product have been researched and updated. 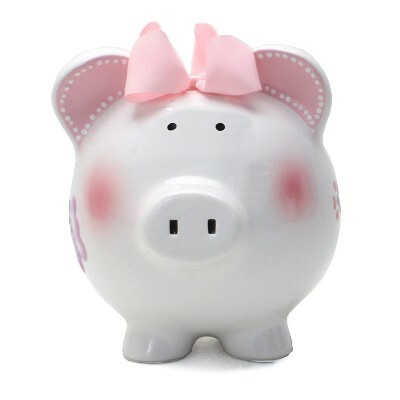 Super cute and classic piggy bank look. This is a great piggy bank for a little one that is just starting out. Great for a piggy bank for babies. 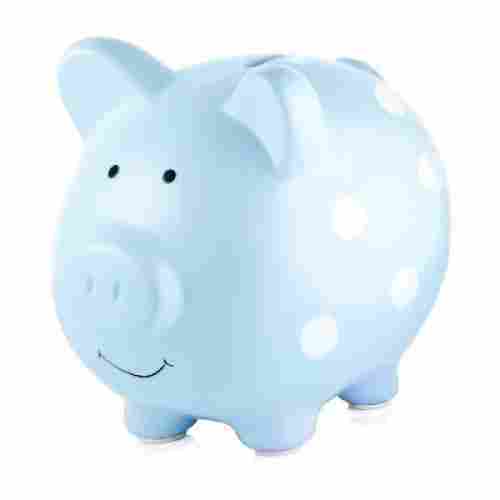 Piggy banks are such a special item to add to a nursery or playroom. They not only teach your children about saving money, but they are also a great way to accessorize a room. This is a hand painted piggy bank that is in the shape of a pig. Constructed from ceramic materials it is much like a classic style of a piggy bank. It has been painted with circles that are pink and green. It is a super simple look, but cuter than ever. Included along with the bank is a dry erase marker that allows you to personalize the piggy bank by writing their name on the side. On the top of the head of the bank, you will find an adorable green bow that matches the color green of the circles that have been painted on. It adds a nice charming effect. This bank is a perfect gift for a baby shower or as a birthday gift for a little one that is special to you. Piggy banks are all special but this one is even more special than most. The hand painted green and pink circles featured on the bank give it a totally customized look. Each of the banks is different in their own way. The immense size provides enough white space for the piggy bank to be personalized with a child’s name. 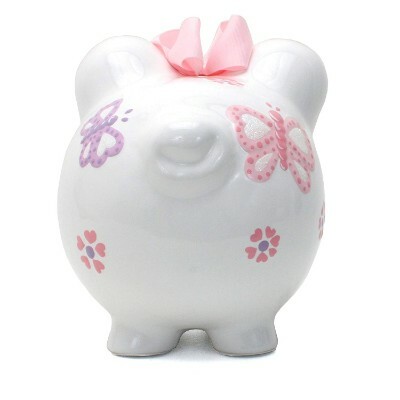 This cute piggy bank will blend in perfectly with any child’s room decor! It comes in seventeen designs, and the graphics are water-color raised graphics that are hand-painted. The piggy bank is constructed of long-lasting ceramic dolomite that is glazed to protect the piggy bank’s finish from wearing off due to regular handling. Underside, there is a rubber stopper that keeps the coins locked in place and is removable for easy coin releasing when needed. The entertainment features of this piggy bank encourage children to play with it while learning a great life skill regularly. 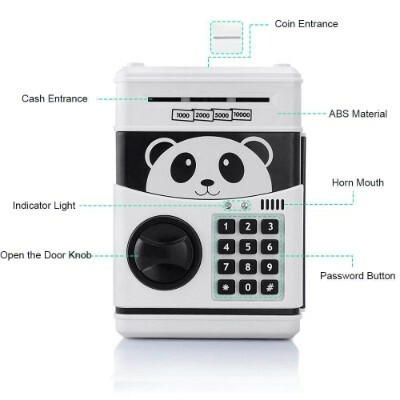 It’s easy to use as you press the coin-holding button and the mechanical animal’s paw swipes the coin away while making a fun and cute respective animal sound. 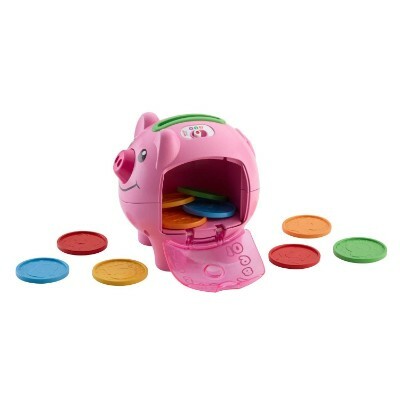 This piggy bank will keep your child entertained for hours and allows for easy release of the coins. The push button interaction encourages the use of the fine motor skills (fingers and hands) and demonstrates cause and effect. The concept of kids being able to keep track of their savings with this bank is great. It is a great design that holds lots of coins. 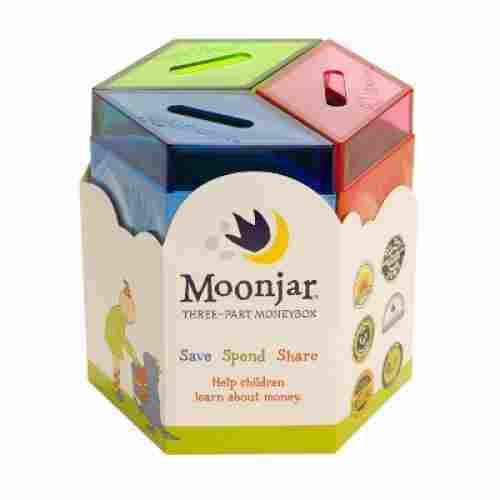 It is a learning tool and savings center in one. In a digital era, even piggy banks have been made to be automated. 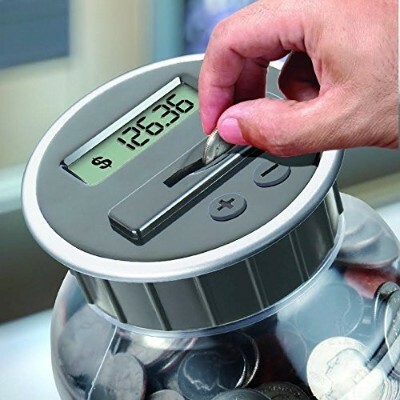 This piggy bank features an LCD display that keeps track of the money put inside the bank. When kids want to retrieve their money just simply turn the lid. It is a twist of design that is very easy to remove. It is a bank that is great for kids of all ages. Especially when teaching about coin values while they are learning to save. The digital display on this bank is a great feature that kids love. It allows them to keep track of their savings while also learning the worth of the coins. 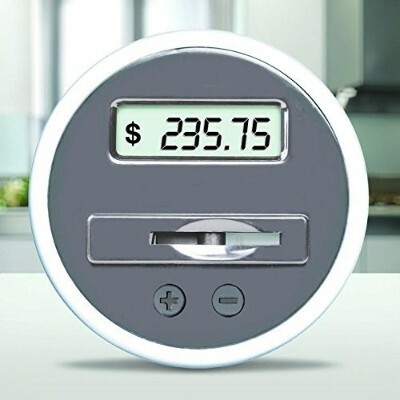 The display automatically keeps track of all the coins that are placed down through the opening. The bank accepts all US money coins; penny, nickel, dime, quarter, half a dollar, and dollar coins. The LCD display does require batteries to run on. It requires 2 AAA batteries that have not been included. The shape of the bank is a tube design that will hold lots of coins to help them save even more. Between learning how to save and what money is all about this is a great bank for kids that are in the process of learning all about currency and how to keep track of their savings. 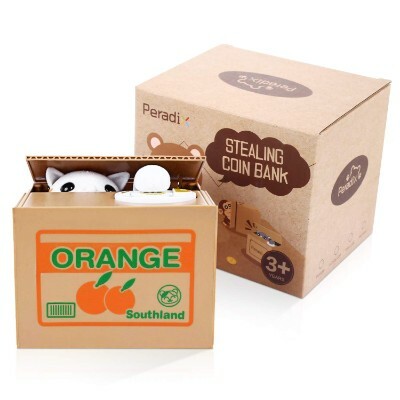 The coin bank comes with an included passbook that teaches children how to keep track of their money via deposits and withdrawals. Kids learn how to save, share, and spend and develop powerful financial practices and values for their futures. It comes with three compartments (save, share, and spend) and has acrylic top lids that are easily removable for coin access. It just doesn’t collect coins. It teaches your child how to collect coins in a smart way giving them an early foundation in financial education that will benefit them for life. The diverse selection of the soft, pastel colors gives a subtle and straightforward decor addition. 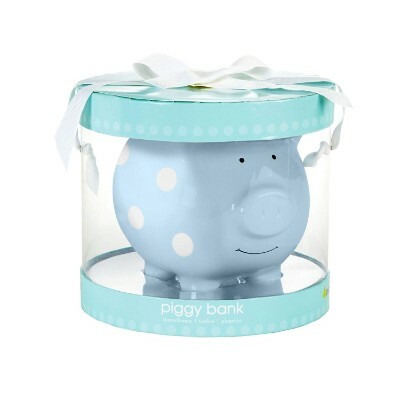 This adorable piggy bank is a great newborn gift! 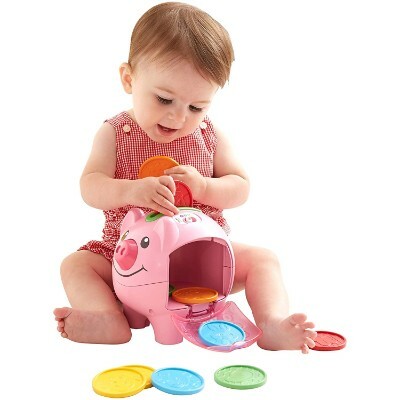 The piggy bank is ceramic and comes in eleven colors that are soft, child-friendly pastel colors. 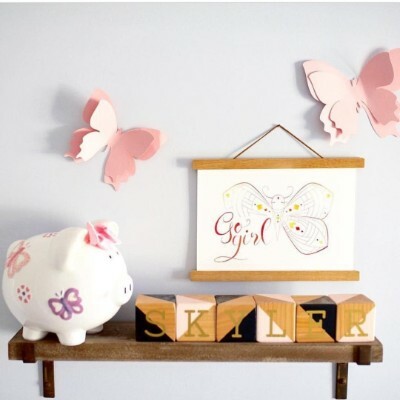 This cute little piggy is a great addition to any nursery, children’s room, shelf, or table. It comes with a removable rubber stopper, is large enough to hold plenty of coins, and is a perfect baby shower gift or a 1st birthday gift. Having this cute and soft piggy bank in a child’s room provides creative comfort with a regular reminder to save, save, and save. Huge bank that is great for saving a ton of coins. It is a great idea for a kid that is saving for something that costs a lot. Standing at 2 feet tall this bank is huge and fun. It can hold a ton of coins. 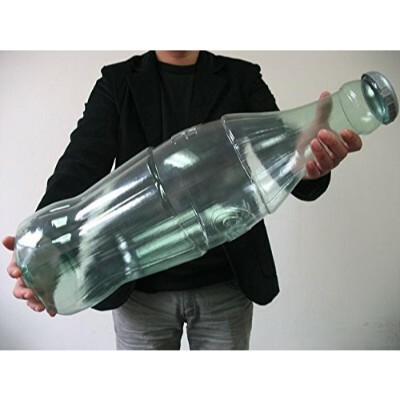 It comes in the shape of a classic Coca-Cola bottle. It is an exact replica of original contoured bottles that the cola used to be sold in. It even features the embossed label on the one side and on the other, there is the classic Coca-Cola label. The cap on the top features a coin slot and is silver. The cap can easily be removed to be able to dump the coins out when it is time to count the money. It has been constructed out of durable plastic materials. The bottle makes a great decorative accessory for any bedroom. This bank is huge. If you were looking for a way to allow your kids to be able to save a ton of coins this is the bank for you. The design is classic and the coins are easy to retrieve. 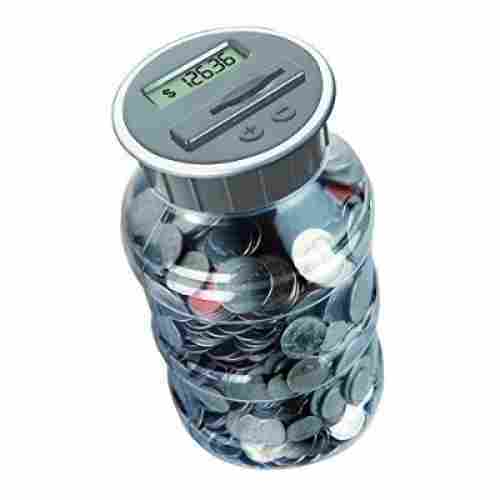 The piggy bank is constructed of solid plastic ensuring safety during handling and usage. Your child will love letting their money go in this famous character piggy bank! 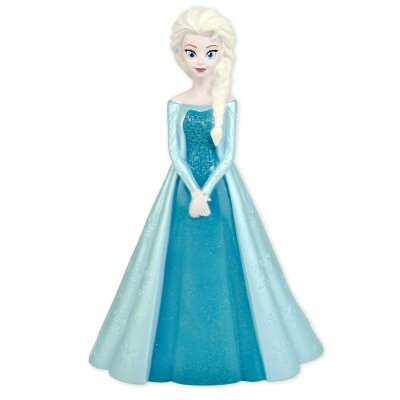 The piggy bank is constructed of plastic into the favorite character Elsa from Frozen. It’s a licensed 3D design. 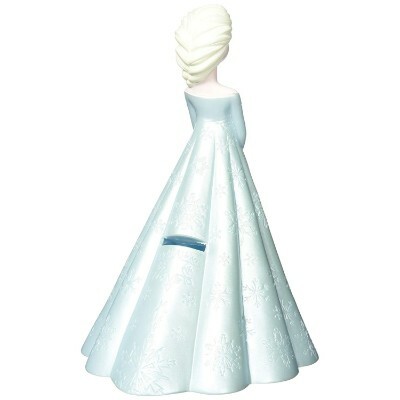 The coin slot is in the back of Elsa’s gown with the easy-to-remove stopper at the bottom of the bank. It stands at six inches tall giving a perfect size for little hands to handle, and it’s lightweight and unbreakable. 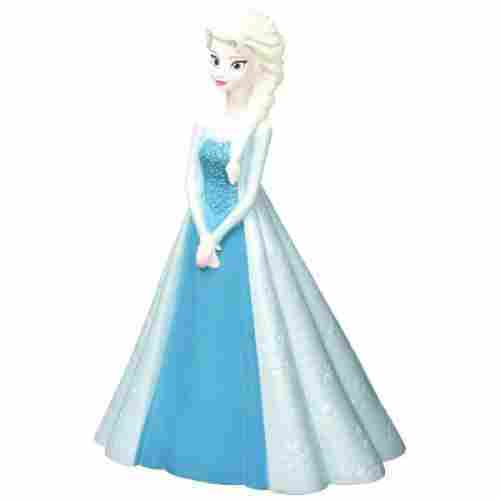 The popular character Disney design of this piggy bank can encourage imagination and creativity which can help to make saving money so much fun. This product is a hit with parents who have children with special needs as it is interactive, development focused, and easy to use without being overwhelming. Ten colorful plastic coins are inserted in the slot with a large translucent door that is easily opened to take the coins out. The piggy bank is constructed with Smart Stages technology which helps the toy to grow with the child as they develop their abilities. 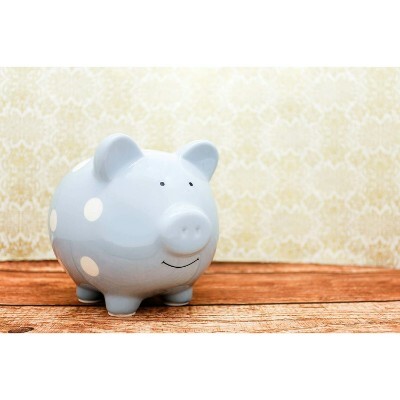 Have fun learning about saving money with this interactive piggy bank! What makes this piggy bank unique from others on the list is that it doesn’t accept real money because it’s an educational toy. The piggy has forty plus more phrases, musical tunes, and songs that can be sung along to that incorporate multiple levels of play per your child’s age and learning stage. 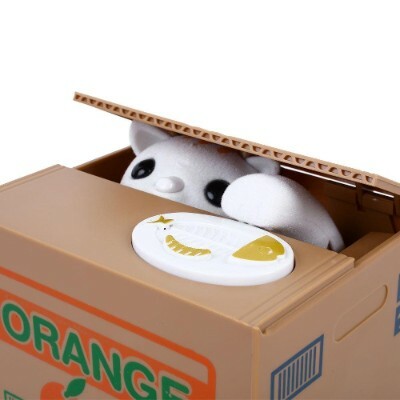 It’s one of the most lovable coin boxes we have seen so far. 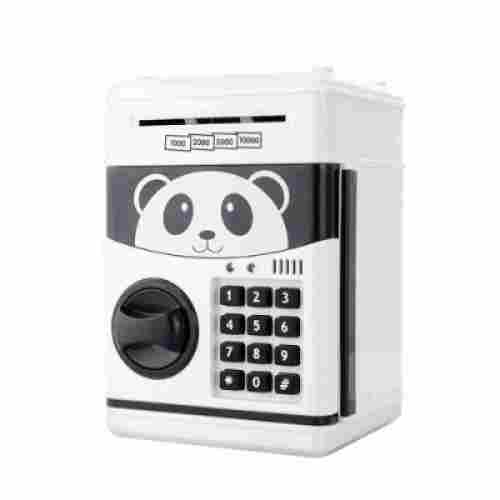 The mechanical movements can help entice your kid to keep on dropping coins into the bucket. It really is a fun way to entice children to put money in the bucket. Once coins are dropped into the bucket, the robotic dog in a sitting position stands up and moves its smiling head to tip the bucket and drop the money into the box. This motion is sure to keep your kids entertained as it is more like those arcade games we see in fairs. 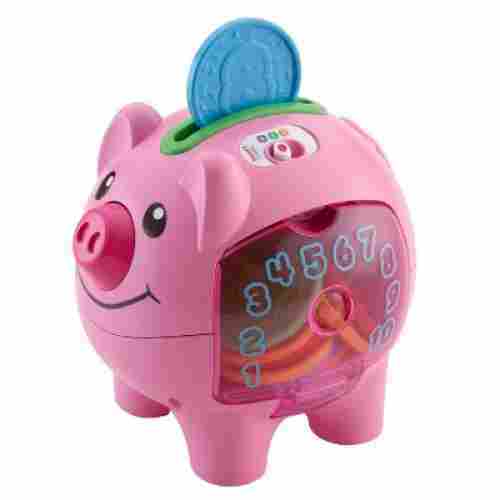 The password ability of this piggy bank can teach a child the importance of privacy and safety of one’s money. Teaching a child an early lesson in finances isn’t the only reason why you should choose piggy banks. Piggy banks can be a great decor item for any nursery or child’s bedroom or even as desktop/table/shelf decor for adults. They are also great options for gifts and piggy banks are a popular gift option for baby showers and the 1st birthday of newborns. Besides, piggy banks can be a great way to organize all those various coins that you might not regularly use in this world of credit cards and tap n’ go payment systems, but you might occasionally need, just in case. Piggy banks need to be easy to use, especially for little hands. The piggy bank should have a simple slot to insert the coins/money and a pure rubber stopper that is easily removable. For piggy banks that are electronic and interactive, there should be labeling and easy to follow directions for using the piggy bank. The purpose of a piggy bank is to save money, and every piggy bank does just that. However, some piggy banks have a specialized focus on financial education. Piggy banks that come with educational features or features that encourage the development of abilities can be one of the best tools for a child’s growth. For some of us, we may not been fortunate enough to be taught by our respective parents how to save money for the rainy days. Perhaps because we grew up in an environment where everything is already provided for by our family that we simply cannot appreciate the value of working for money. For some of us, maybe the money lessons just didn’t sink in. We may have been given our coin banks when we were kids yet we didn’t get the correct instructions as to why we need to save. Let us not make the same mistake with our kids. We can actually help our children learn the value of money regardless of their age so they will be more responsible in handling their finances in the future. Here are some tips we can share with you on how we can teach our kids about money. For those of us who are using the envelope budgeting system, we can actually use the same principle to teach our kids on how to save. 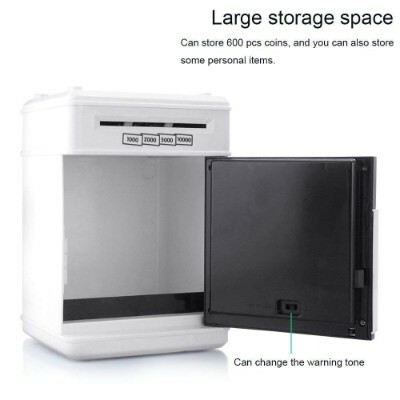 Technically, what you will have is several piggy banks, you can get several of a kind or even completely different products from our list, and then put a sticker or any label on each of these coin depositories. Now ask your child what he or she wants to buy with his or her money. For every item that he or she wants to purchase or avail of, use one specific coin depository. For instance, if your son is aching to have his latest set of Nerf blasters or your girl wants her new Barbie set, then you can allot a container for this. Likewise, if your kid wants to go on Disneyland holiday, then you also have to allot a container for that. It’s always a lot better if you have a visual way of knowing if you are already hitting the target. As such, you can help you child create a savings goals chart or something to that effect. You can be as creative as you want. The idea is to provide motivation to your child as he or she is inching closer towards his or her goal. For instance, you can try to figure out how much the item your kid wants to buy costs. Now try to determine how many days or how many weeks he or she must save a certain amount to achieve the goal. Depending on your agreement, you can place any marker or even stickers on your kid’s weekly savings goals. Try giving a small reward to your child every time he or she is able to save his or her money. It doesn’t really have to be big and extravagant otherwise, we lose the idea of saving. A chocolate sundae treat or maybe even stickers or a 30-minute extension on his or her favorite video games might help. It’s quite difficult to teach kids something if they don’t see their parents doing it. So, if we are teaching them how to save and value money, then we must be able to show them how. We can also have our very own piggy banks if you must. To really entice your kid to save, why not match his or her savings? So, if he is able to save $2 per week, we can add $2 to his or her savings. Some kids are motivated to save more because the matching amount simply means higher as well. When your child is old enough, you might want to consider getting him or her a high-yielding kiddie savings account. This is especially true if they have already learned in school about interests, especially compounded interest. This is a very important aspect of money management: prioritization. Our children must learn how to prioritize his or her needs from his or her wants. You can ask your child to create a list of the things he or she wants in life. These must be both short- and long- term goals so that he or she will know how to prioritize. Once these have been prioritized, you can then ask your child to save a certain amount towards the achievement of each goal. This is the basics of financial planning. If your kid, because of extra money, suddenly splurges on things he or she clearly doesn’t need, he or she will realize it soon enough that it would have been better to stick to his or her savings goals. It’s okay for kids to make mistakes. At least, it’s a learning experience for them. There are quite a number of board games and other play activities that you can use to teach your kid simple concepts on money management. The Game of Life and Monopoly are excellent games where you can teach your kid how to manage his or her finances well. Other excellent options are Rich Dad Cashflow for Kids and Rich Kid Smart Kid. Teaching our kids to value money is an integral part of effective parenting. While we are not saying that our 10 best piggy banks for kids will make them financial wizards, since you still will have to lead them in the right direction, these are instruments you can use to instill basic concepts about saving money. Modern piggy banks are now being constructed for earth friendliness and impeccable quality. For kids, it’s best to choose piggy banks that are built with exceptionally durable and robust materials that will not only last a long time but will also not easily break if it drops or falls. Another criteria to consider is if the piggy banks are Earth-friendly; constructed with materials that are toxic-free and biodegradable (especially plastics). Some children are okay with regular piggy banks that look like a pig and are painted in primary colors such as white, blue or pink. Other children who value uniqueness and individuality might desire piggy banks that have different kinds of graphics, prints, and designs and bright, loud, vibrant colors that stand out. Electronic or specialized piggy banks are usually unique as well. Kids have fun, and no kid likes a boring financial textbook. Piggy banks that entertained children with bright and vivid colors, unique designs and graphics or have interactive features are one the best ways to get and keep a child interested in piggy banks and savings. Of course, the piggy banks couldn’t be too entertaining to make sure overwhelming does not happen. q: Why should I purchase a piggy bank for my child? To help teach your child about financial responsibility and money management (particularly saving) and help encourage your child to take control of their financial future and possibly earn more money. 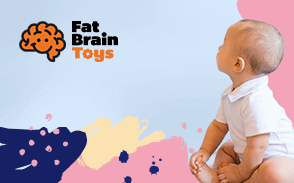 For a child under the age of three, an interactive and educational focused piggy bank toy will be a better piggy bank option instead of a real piggy bank that uses real money. q: What can a piggy bank teach my child about money? It can teach your child about responsible savings, smarter spending, and generous sharing. q: What are the different types of piggy banks? The most common piggy bank is the traditional ceramic piggy bank that is designed in the image of a pig. The other types of piggy banks are electronic savings boxes, novelty piggy banks, interactive high-tech piggy banks, educational piggy banks and famous character piggy banks. q: What sizes are most piggy banks? Depending on what kind of piggy bank a parent chooses, the sizes can vary from small-medium to large. Small-medium is very common for the novelty piggy and character piggy banks and large is very common for traditional piggy banks with other kinds of piggy banks falling somewhere in between. q: What materials are piggy banks constructed with? Traditional piggy banks are constructed with ceramic and usually come with a glaze overlay. Other piggy banks are typically built with solid plastics. As piggy banks become more modernized, a rise in Earth-friendly, toxic-free piggy banks is developing. q: How do you get the money out of piggy banks? Virtually all piggy banks come with a removable stopper in the underside/bottom or the rear of the piggy bank. The stopper is usually rubber, and the plastic piggy banks will have a plastic stopper that has to be turned open. Ceramic piggy banks that have to be broken still exist but were not chosen for this product list due to possible safety dangers.